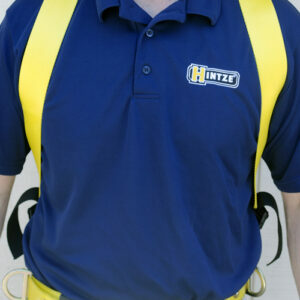 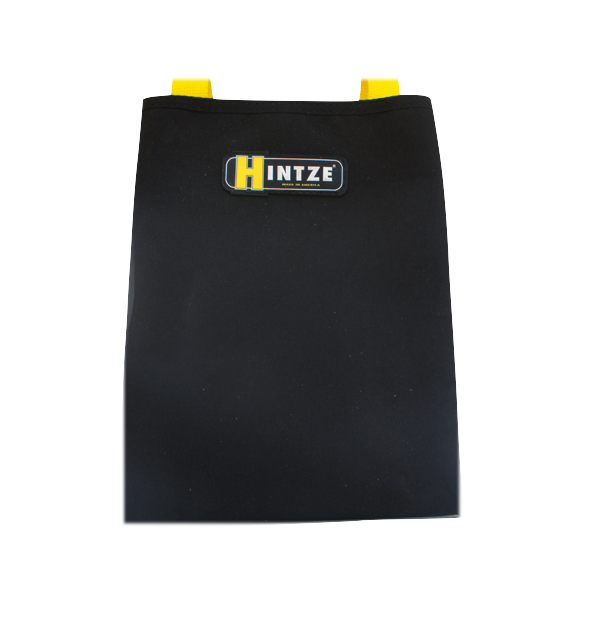 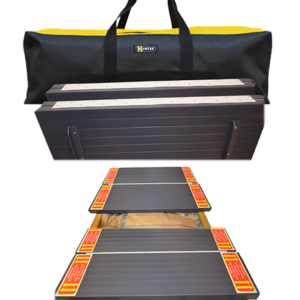 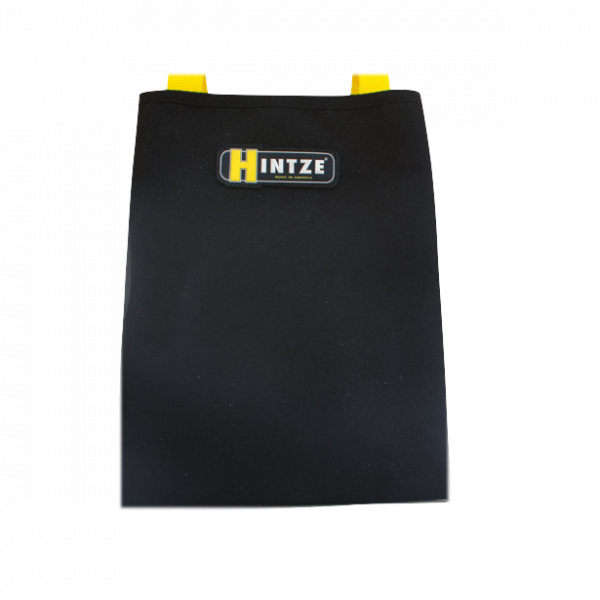 The Hintze Bolt Bag is perfect for holding your bolts, screws, and other small items. 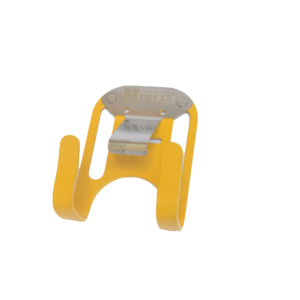 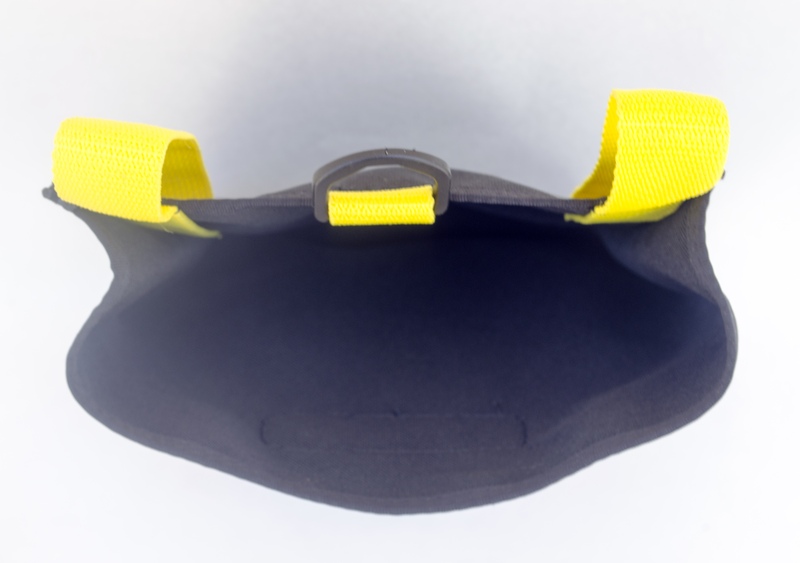 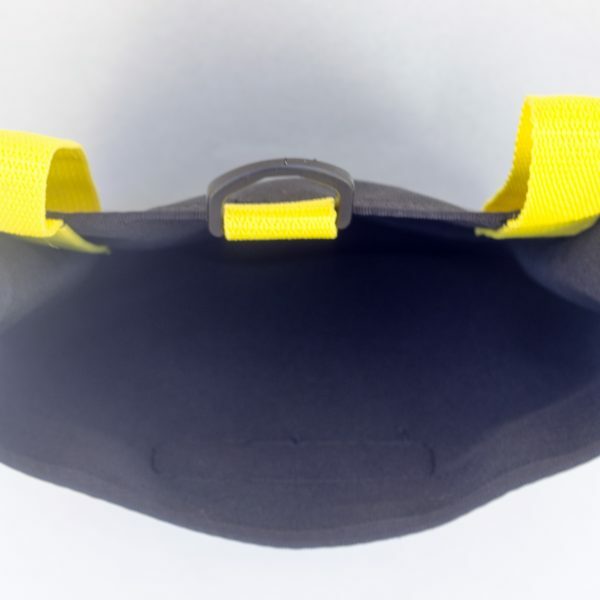 At 10 1/2″ long, it’s also perfect for holding your rope or personal protective equipment. 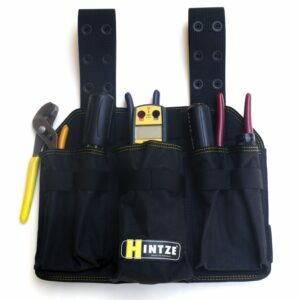 Slide your belt through the heavy duty nylon webb loops, and keep your small items at hand in the Hintze Bolt Bag.